Saudi authorities have started work on the new Qunfudah Airport, the fourth one for Makkah region and 28th in the kingdom. 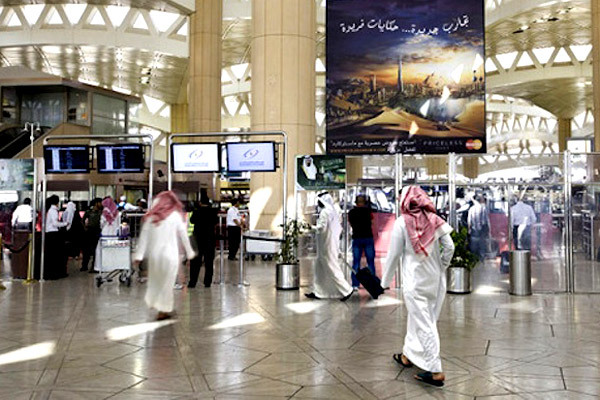 The airport, which comes up on a 24-million sq m area, will be able to accommodate half a million passengers annually, and handle five flights per hour, reported The Saudi Gazette. The Qunfudah Airport boasts a passenger lounge with an area of more than 20,340 sq m.
It will be operational within two years and nearly half a million people from the coastal regions will benefit from it, stated Emir of Makkah Prince Khaled Al Faisal after laying the foundation stone for the project. Prince Khaled said the site for the airport was delivered to the General Authority of Civil Aviation (GACA) and the authority has completed studies with regard to implementation of the project. “The idea of Qunfudah airport began more than 10 years ago. Studies involving 14 sites were carried out until the current location, spreading over 24 million square meters, in north Qunfudah was chosen,” he added.